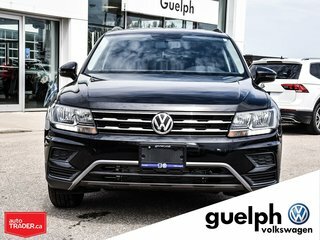 Absolutely fantastic condition and almost new! 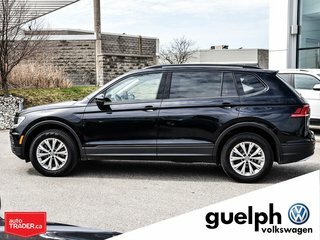 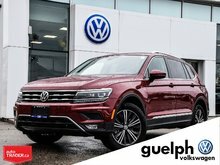 Save yourself your hard earned money and purchase this beautiful 2019 Tiguan with only 14,000km! 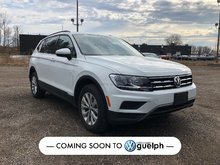 Pristine inside and out, this vehicle will not disappoint! 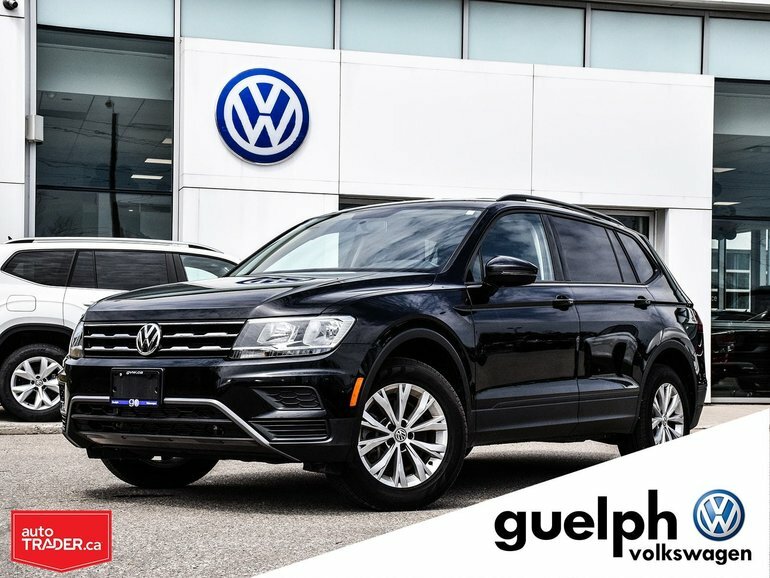 Trendline trim offers you lots of great features and has everything you need in a vehicle not to mention the great reliability and longevity that the Volkswagen brand offers! 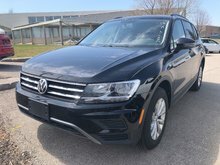 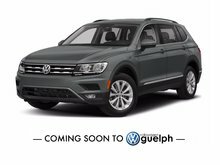 Interested by the 2019 Volkswagen Tiguan Trendline - 14 ?